Shrewsbury Auto Services | A-Tech Automotive Co.
A-TECH Automotive Co. Is Your Dealership Alternative ! 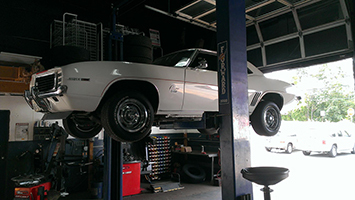 Whether you own a classic car or a newer production model, A-TECH Automotive Co. Technicians are the auto care professionals to keep it tuned and in perfect working shape. You can rest easier knowing that our service technicians take caring for your car seriously. Our mechanics are seasoned detectives when it comes to figuring out what is wrong with a vehicle. Combining mechanical intuition with superior diagnostic tools, we can pinpoint almost anything that might be amiss, and fix it. 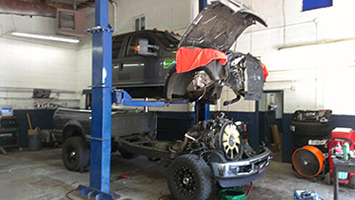 A-TECH Automotive Co. is a Full-service auto care center, we are able to handle any repair or maintenance project. From changing out radiators and replacing timing belts to scheduled tune-ups and major engine overhauls, our service technicians work quickly and efficiently. 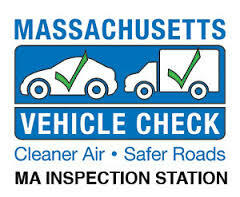 Providing inspections, installation, and repair services, our technicians will keep your car safe and you secure while on the road. From the brake pedal and the rotors to the locking sensors, our technicians will check over every part of the system to ensure you are able to stop when you need. Having the right tires and a proper alignment makes for a smoother and safer ride. 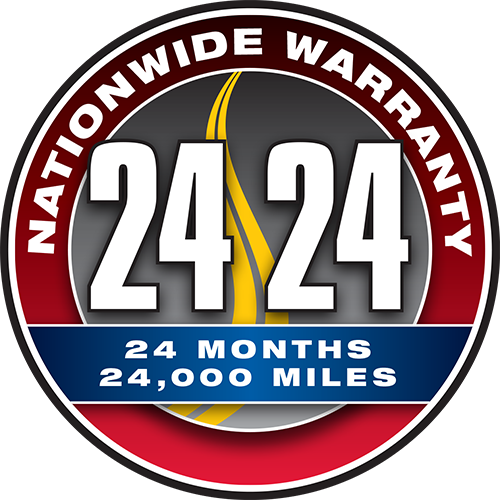 We carry a wide range of tires and provide all the services necessary to ensure you get the most mileage out of them.